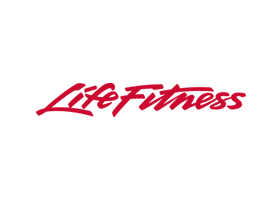 The Life Fitness G4 Multi Gym promotes a quick and efficient workout in a compact footprint. 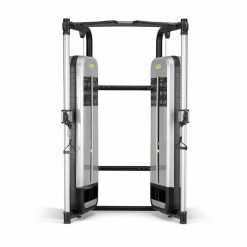 Its simple adjustments allow a quick transition from exercise to exercise and can be easily adjusted for a variety of users. 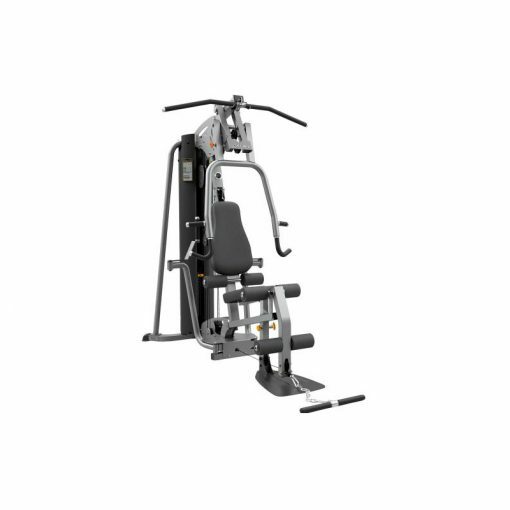 Unique design elements include ergonomically-angled handles that encourage proper arm positioning and movement for a smooth workout. 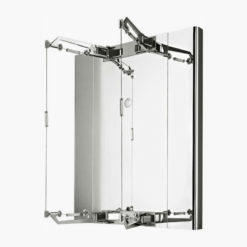 The Life Fitness G4 Multi Gym allows you to bring exercise variety to your home. Mimicking your body’s natural motion, the superior ergonomics support your every move, allowing you to manoeuvre effectively and comfortably to maximise your results. 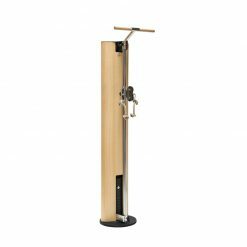 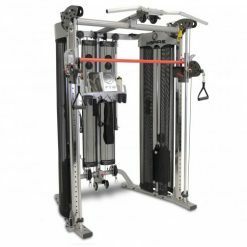 The durable, solid machine offers a vast variety of exercises to strengthen the core stabilising muscles used in sports and daily activities. 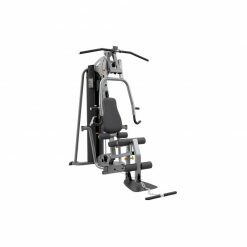 The press station features 7 different pressing angles while the adjustable back pad enables shoulder and flat presses as well as 5 incline presses. 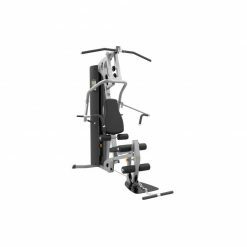 It also includes extended arm, pec, fly/rear deltoid and mid pulley for expanded abdominal, arm, shoulder and chest exercises plus multiple seated row exercises. 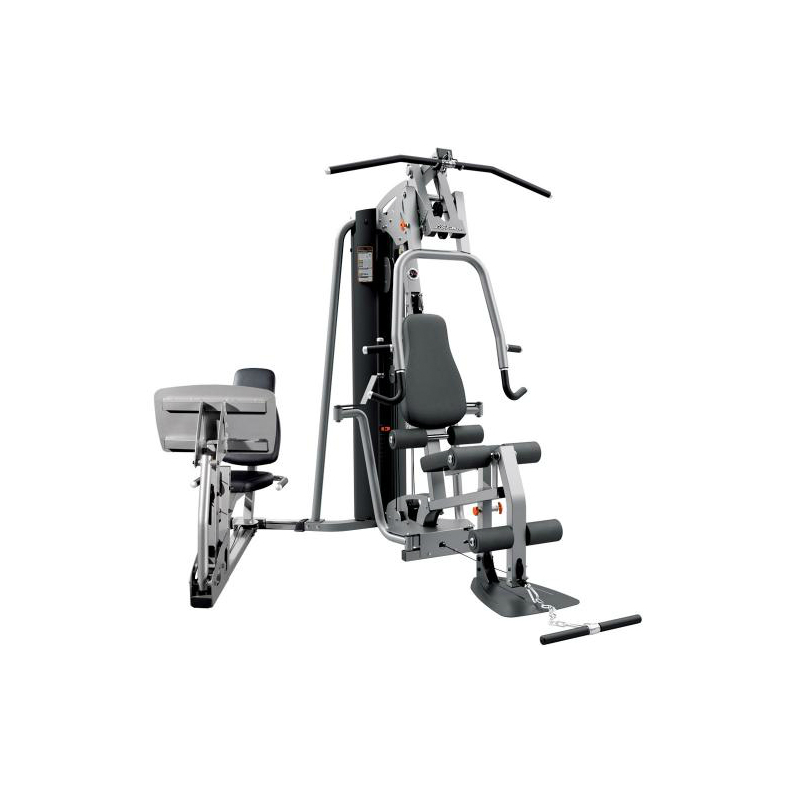 Designed with ease of use in mind, switching between exercises is made easy so that you can get started without a hitch, whatever your goals and ability.